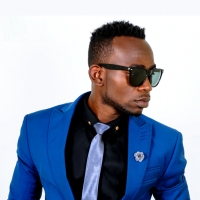 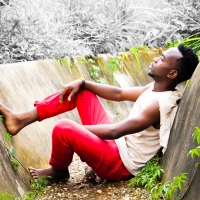 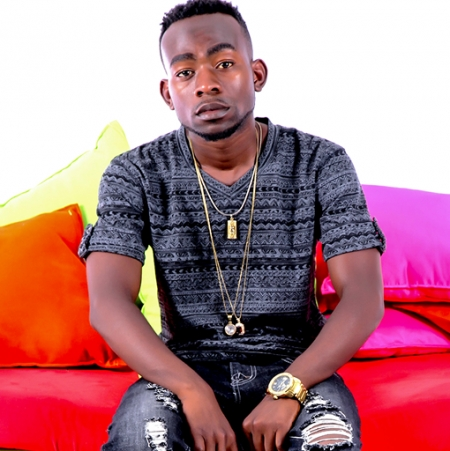 Born Kondwani R Kayuni in Livingstone and grew up in the Eastern part of Zambia in Chipata, R-Kay is an upcoming Afro pop vocalist, songwriter and a performing artist who started singing at the age of 15 while miming music from the people that inspired him. 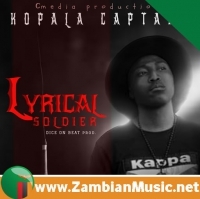 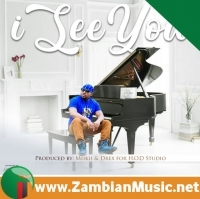 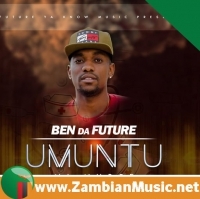 The first song he did with the late PJAY earned him recognition that saw him perform in most happening places in and around Zambia. 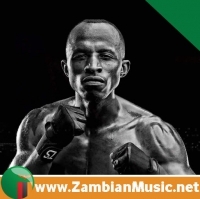 R-Kay later did collaborations with fellow Zambian musicians such as Afunika, Bryan and Stevo. 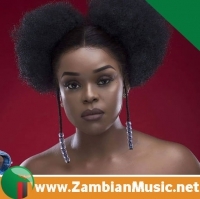 According to ZambianMusic.net, R Kay’s first biggest performance at Zamtel’s 50 years celebrations gave him a wider publicity due to the energy he showcased on stage. 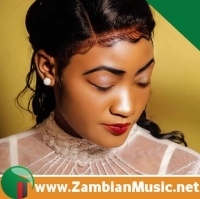 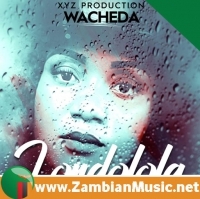 Since then, R Kay has turned into a very promising musician who will contribute to the growth the Zambian Music industry.